Rhymes With Snitch | Celebrity and Entertainment News | : Meghan Markel Makes It Official? Meghan Markel Makes It Official? 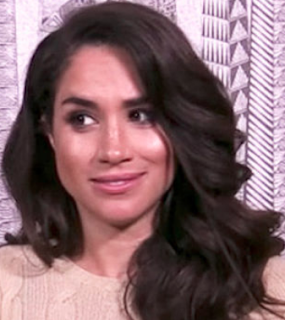 Last month there were rumors actress Meghan Markle was leaving the USA series Suits to pursue romance with Prince Harry [click here if you missed that]. According to multiple reports Meghan Markle and Suits co-lead Patrick J. Adams are not expected to renew their contracts when they expire after season 7. Meghan has also been spotted in London looking at property near Kensington Palace [click here if you missed that].